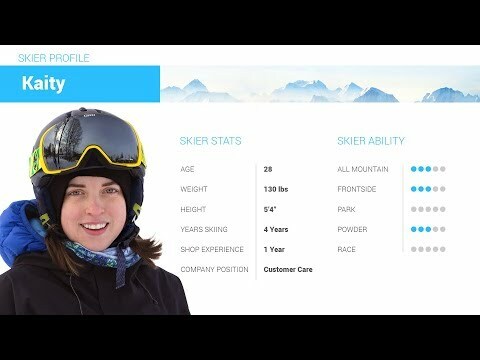 The Salomon XDR 76 ST is a perfect ski for the true beginner to mellow intermediate skier looking for a lightweight and forgiving ride. A Basalt Layer is added to the Woodcore that keeps you stable without adding any extra weight to the ski. Salomon's All-Terrain 2.0 Rocker has a rockered tip and tail with camber underfoot that allows you to drift or ski in and out of turns with ease. The Semi Sandwich Construction has a cap construction in the tip and tail with a sidewall underfoot that offers edge grip when you need it and a forgiving and easy ride the rest of the time. A Ti Power Zone sits just underneath the binding platform to add a small amount of rigidity for when the speed picks up. Salomon's Pulse Pad uses vibration dampeners that absorb vibrations when the terrain gets a little bumpy so you have a smooth ride down the mountain. 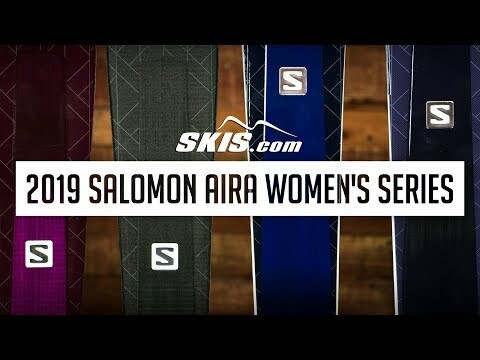 2019 Salomon Aira 76 ST Ski Review by Katie . 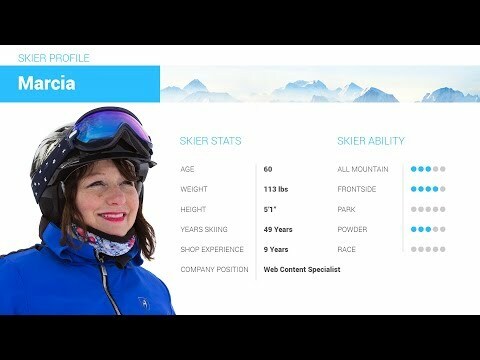 2019 Salomon Aira 76 ST Ski Review by Jami. 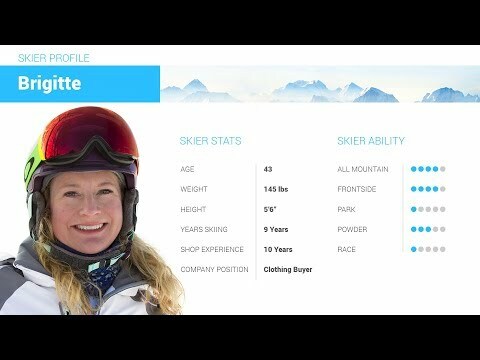 2019 Salomon Aira 76 ST Ski Review by Brigitte.